Breathable, technical, wicking fabric. Hand-stitched to the highest quality for maximum performance. 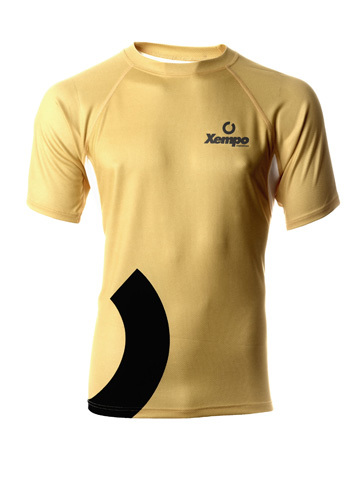 “Xempo Marathon” logo on left breast. 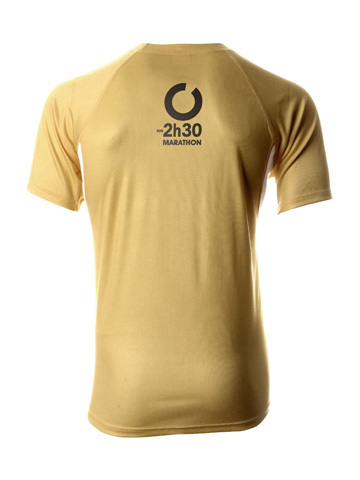 For runners with a Marathon time of 2:30h, back of shirt shows 2:30h time and Xempo logo. 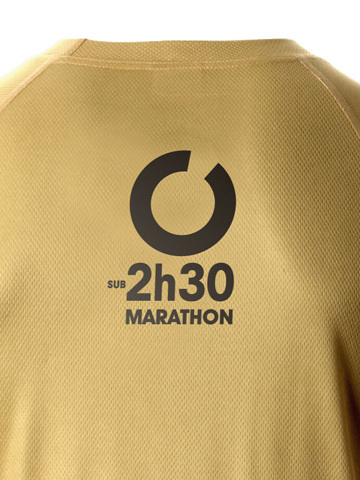 The qualifying Marathon time for this colour is 2:30h.